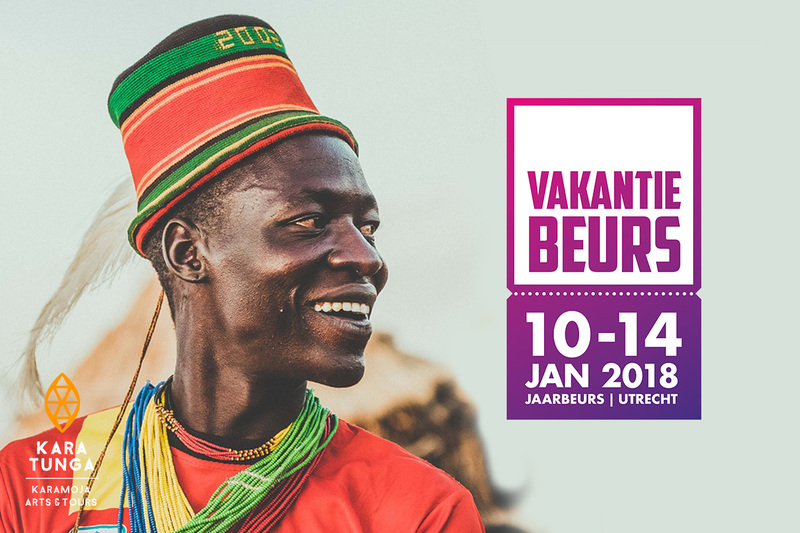 Kara-Tunga will be representing the Karamoja region of northeast Uganda at the largest Dutch holiday fair ‘Vakantiebeurs‘ taking place in the Jaarbeurs venue located in Utrecht. We invite you to come and experience what Uganda has to offer and Karamoja in specific at the Vakantiebeurs: rich and diverse Cultures, Africa’s most scenic Safari Parks, 1000 Bird species, Origin of the river Nile and Natural resources that made it The Pearl of Africa. 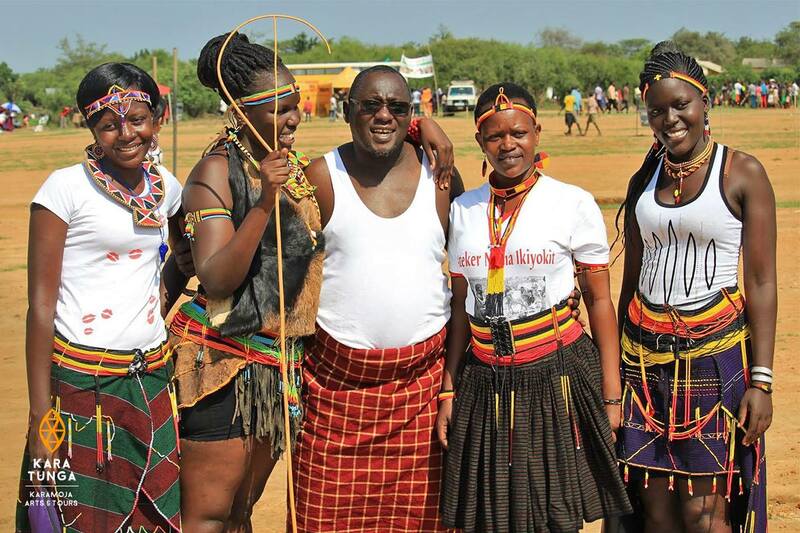 As Kara-Tunga, we will be highlighting the northeast of Uganda (Karamoja) and northwest of Kenya (Turkana). You’re welcome to visit us for safari-inspiration and make live booking inquiries. 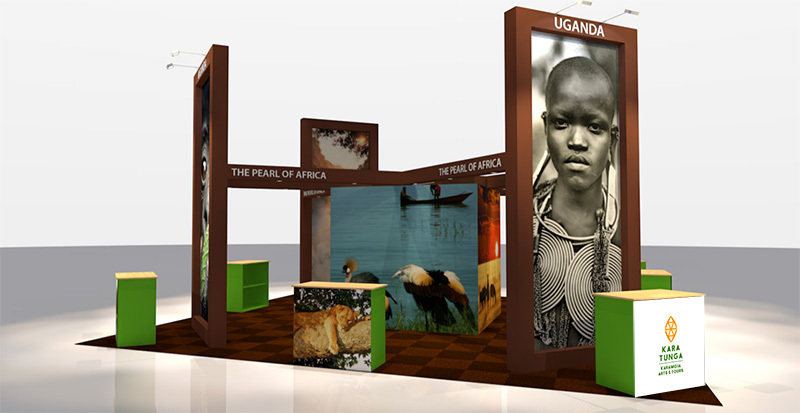 The Uganda stand is located in hall 2 with South Africa on the south, Terrace (eating/sitting areas) on the East, Namibia and Lesotho on the Northern side. 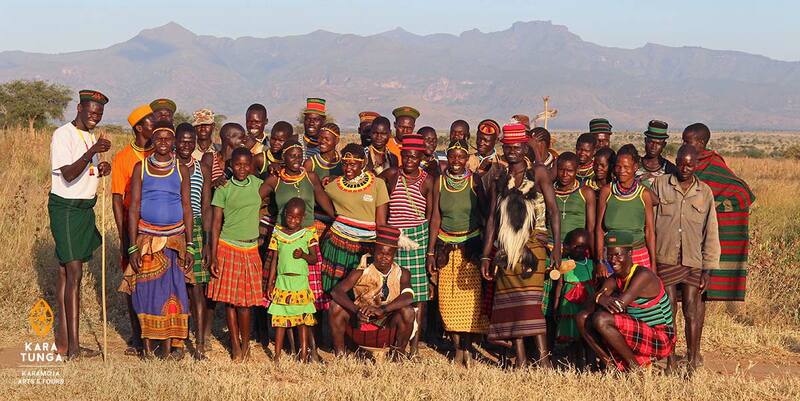 Posted in Blog, Publications and tagged Culture, karamoja. 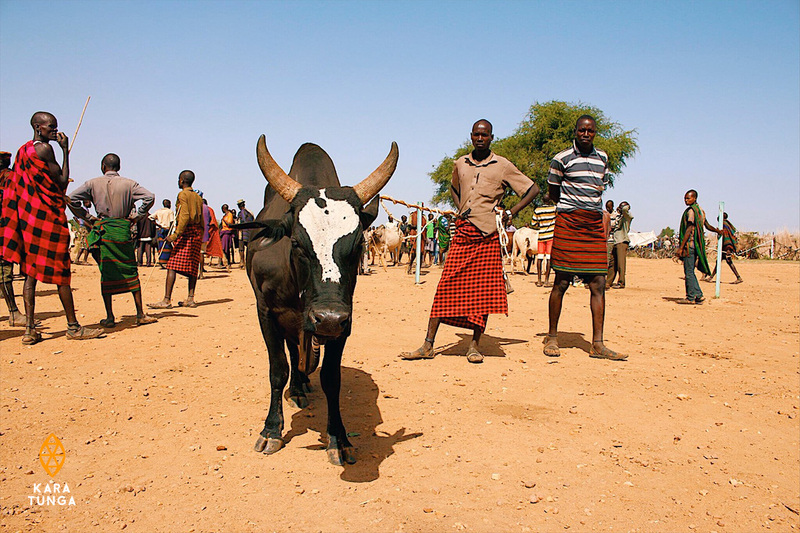 Cattle Auction Markets in Karamoja – This short video explains the importance of livestock marketing in Karamoja, recent trends in market activity, and how Karamoja is acting as a regional hub for livestock trade to other parts of Uganda, as well as Kenya and South Sudan.